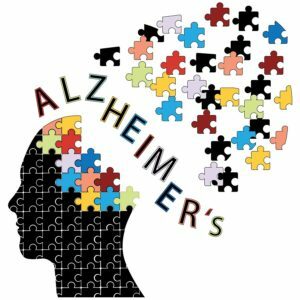 Home Care Services Doral FL-Alzheimer’s is a difficult disease for elderly and their family members. It’s hard to watch your parent’s abilities and memory decline. No one prepares you for what you’re about to face. Here are some of the unusual situations family caregivers have experienced. 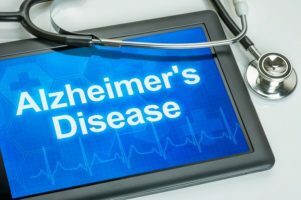 What Do Caregivers Need to Know about the Early Stages of Alzheimer’s Disease? 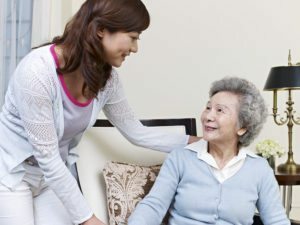 Caregiver North Miami FL-Being a caregiver to an elderly family member who is in the early stages of Alzheimer’s disease can be intimidating. How do you know when you’re helping too much or too little? These tips can help. Caregiver Doral FL-As the family caregiver, it is the perfect time to sit down with your parent who has Alzheimer’s and start creating photo journals. 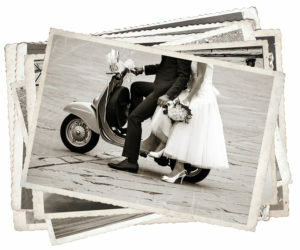 Photo journals are an excellent way for your mom or dad to converse with you as Alzheimer’s progresses. Home Care Services Florida City FL-You love your mother. She has been a great support for you throughout much of your life. You would consider her one of your best friends. Now that she has been diagnosed with Alzheimer’s disease you haven’t even thought twice about not being there for her.